The tour is public and runs every Monday at 2:00 p.m. from mid-April to October. 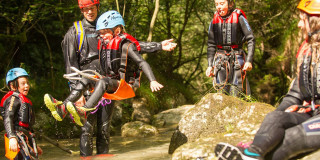 The minimum age for the ferrata is 5 years old. Children must be at least 140 cm (55 in). Each guide operates with a maximum of 8 people per guide. Larger groups will be split among guides. Participants should have a decent level of fitness and no fear of heights. What to bring? Athletic shoes and comfortable clothes, small backpack for snacks and water, and remember to wear sunscreen! 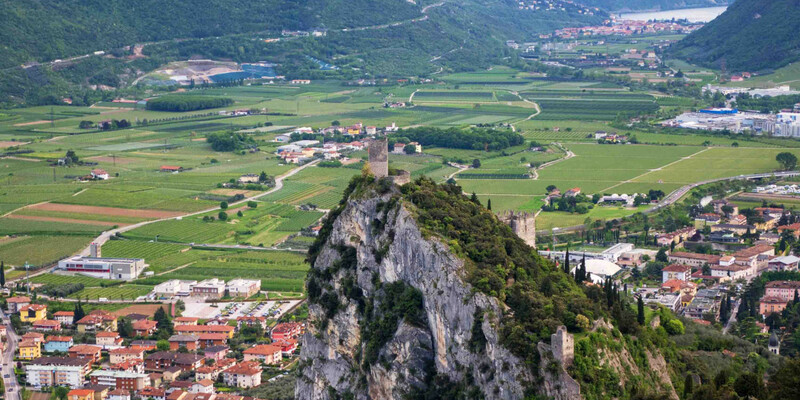 Monte Colodri peaks out over the tiny town of Arco, just north of Lake Garda, and the Sarca Valley. 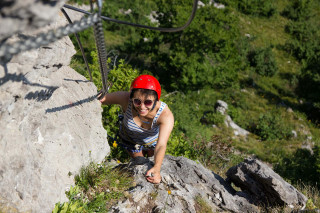 With a manageable route up to the top, this via ferrata welcomes beginners and even young explorers. Scramble and climb up the rock face to reach the ruins of the Arco Castle, whose origins date back to before the Middle Ages. 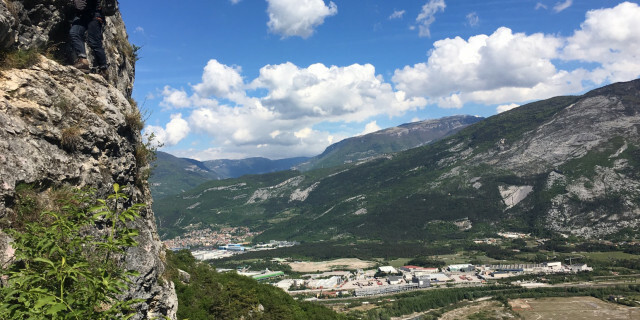 From this lookout, you can admire the wide Sarca Valley and the town of Arco below you and the vast Lake Garda stretching out beyond. This glacial lake sits peacefully in between towering Alpine mountains. But the tour doesn't end with the views! 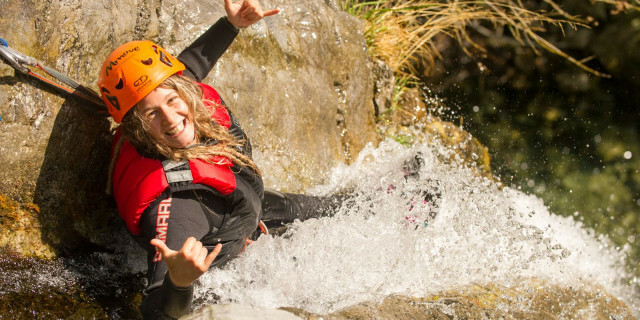 Descend through olive groves of twisted trees and hike through isolated paths. 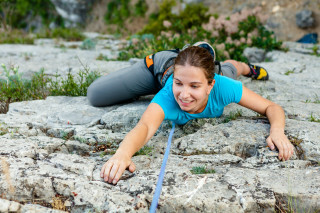 Your guide leads you to another area of the mountain in order to enjoy some sport climbing along more rock walls. This rugged mountain landscape of Monte Colodri creates an ideal trip for all types of adventure for people of all types of experience levels.